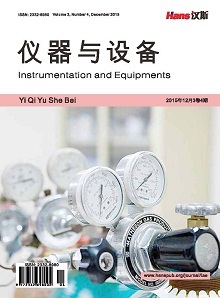 The borehole inclinometer in Yanshou has been running well since its official observation, and obtained continuous, complete and high-quality data. The operating status of the Yanshou drilling tilt was evaluated. 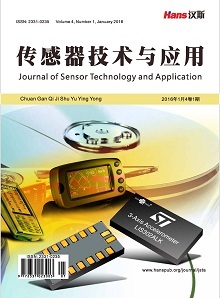 Based on past experience, the main factors of disturbing the borehole inclinometer in Yanshou County seismic station are instrument drift, voltage sudden change, simultaneous-earthquake, atmospheric pressure, rainfall, capacity change of reservoir etc., through analyzing related data during the period of 2005-2015. The results show that the main factors affecting the instrument’s curve shape and observation quality are zero drift of the instrument, and the change of reservoir capacity and short-term rainfall have little effect on borehole tilt observation.